HomeLatest NewsLatest NewsDavid Rees AM Supports compulsory microchipping of dogs. David Rees AM Supports compulsory microchipping of dogs. 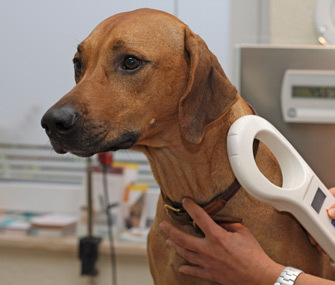 Today sees the passing of regulations that will introduce the compulsory microchipping of dogs in Wales. Aberavon’s AM David Rees, who has been a long-time supporter of compulsory micro chipping, used the occasion of today’s vote to welcome the impact the changes will have on animal welfare in Wales.